t's time for more SOUL, Toronto. Get all the details on SoulCycle's upcoming opening in Yorkville. After opening our first SoulCycle studio in Canada earlier this year, we're coming back for more. SOUL YKVL opens this Friday, June 30. Located in Toronto's Yorkville neighborhood, SOUL's newest studio will open its doors for an inaugural class taught by FRASER at 7AM. Classes will also be taught by TY, JENNA G., PASCALE, and ADAM. Find the studio at 55 Avenue Road, in the midst of a bustling stretch of designer boutiques, fashionable restaurants, plush hotels and world-class galleries. 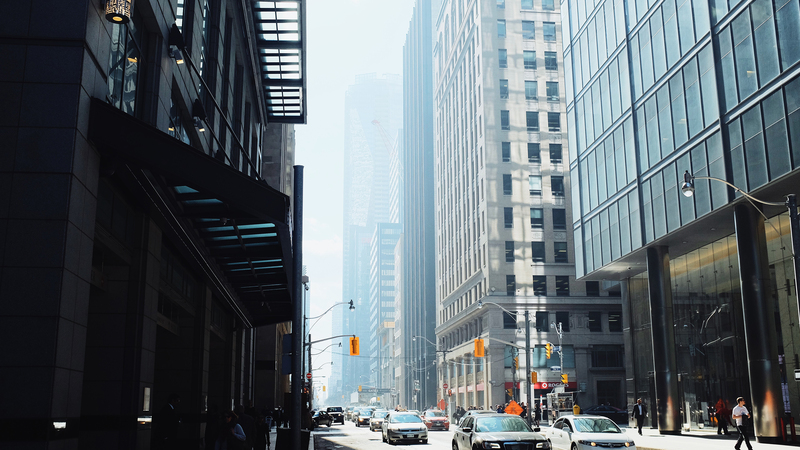 After you ride, visit the outdoor lane in Yorkville Village for a great cup of coffee, stroll along Bellair St. for a delicious meal on a patio, head west to the beautiful, historic University of Toronto campus, or veer south for a stroll through Queens Park. Stop by YKVL this weekend to celebrate Canada Day (complete with maple leaf candies!) and be sure to catch our grand opening event on July 8th. Check out SOUL YKVL's full schedule HERE.